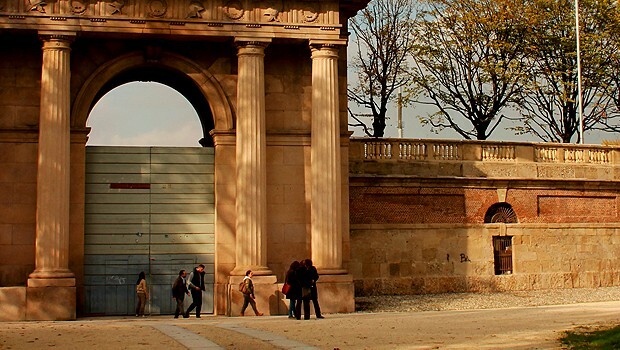 In this section you can find a selection of places where you can be outdoors and play sports. 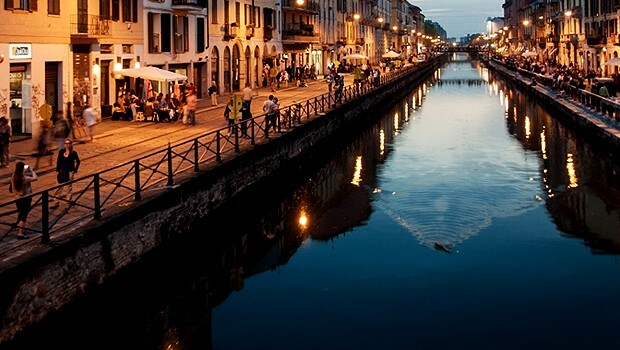 There is also information on the “Navigli”, the famous rivers that run through the city, and the places near them. Naviglio Grande is the most famous ship canal of Milan; in between historical small shops and tenements with communal balconies, you will be able to taste the best cocktails in the city and you will see the most exclusive houses of Milan. You can have very exciting boat rides. 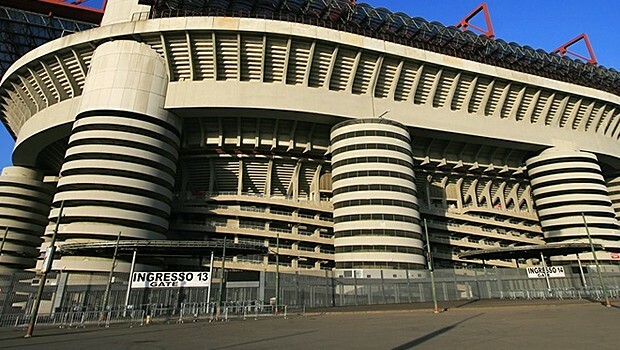 Parco Sempione is located near Castello Sforzesco and Arena Gianni Brera. This English style botanic garden offers many plant species; in the park you can do many open-air activities or just relax. All sorts of events take place at the park. The Naviglio della Martesana is one of the Milanese canals. 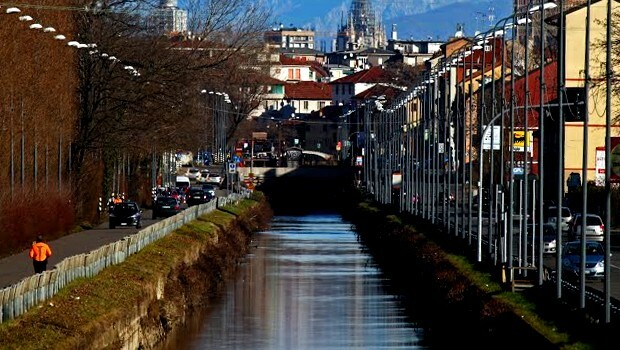 It origins at Trezzo sull’Adda and it flows till the Darsena in Milan. 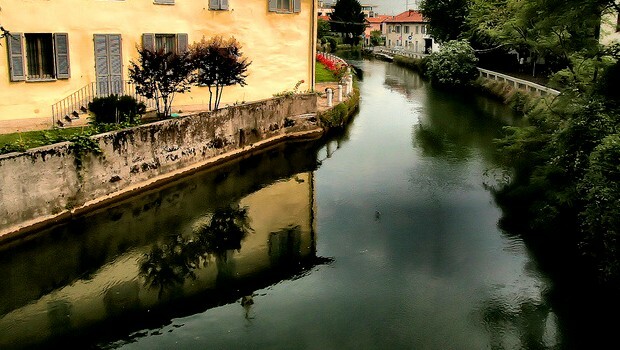 You can take a ride by electric boat from Canonica to Concesa or you can ride a bike on the cycling lane all along the Naviglio to enjoy the spectacular view steeped in history or to enjoy delicious wine and food. 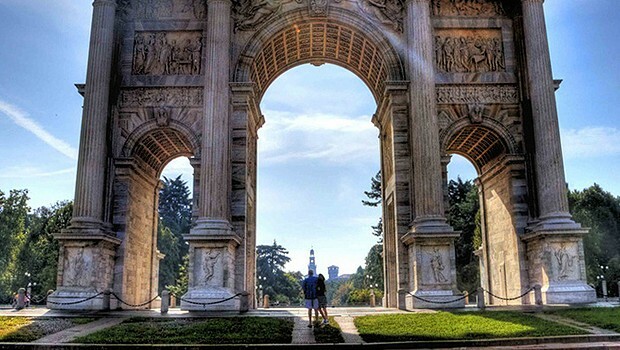 The Arena Civica Gianni Brera, located inside Sempione Park, is a multi-purpose sports facility inaugurated in 1807, which hosts athletics competitions, rugby matches, outdoor shows and many concerts. Naviglio Pavese is a ship canal and it is part of Navigli network. It is 33 km long and it flows from Darsena at Porta Ticinese to Pavia. You can take a boat ride or you can have ride a bike all along the cycling lane. 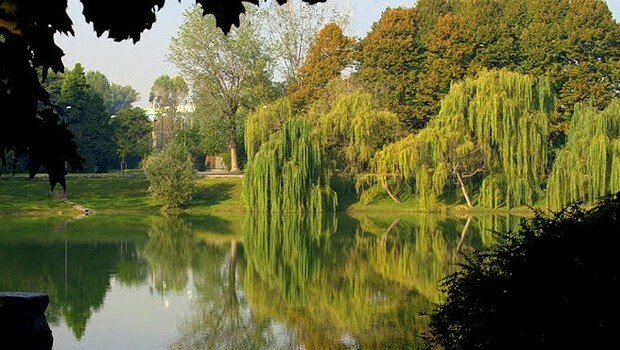 Parco Forlanini is located next to the boulevard of the same name in front of Linate airport. Its structure is simple and includes extended rural areas alternating with fields, paved roads, the small lake Salentina and many farmsteads.